I’ve seen a few ads circulating on my Facebook groups lately. It was this flashy picture and it had about 7 different options to “buy” likes for your Facebook page. The currency was in yen (no big deal I have nothing against foreign currency… just make sure you are calculating the exchange properly). So… on the face of it sounds like a good idea huh? I pay you…. you give me “likes”! Some even claim to give you REAL likes. Which, think about this, there is a REASON they have to say this. Also, even though they say it, doesn’t mean its true. First thing… PLEASE don’t ever trust that the likes you get will not be robot accounts, fake profiles, hacked or inactive accounts etc. Even if they say REAL accounts don’t believe it. “But they are real profiles”— ok, so they are real profiles… good! That’s awesome! What do you sell?— “Avon, Paparazzi, Insurance, etc”— Ok… so are these people interested in your product or service?— “Well, I don’t know but they are REAL profiles”— Again, how does this benefit you? Share your business page on your personal profile- NOT every day, but once in a while… Your friends will probably be interested in your product or service because they are your friends! Invite your friends to like your business page- Don’t repeat this action more than in a while. If they are interested they will like it. If your friends like your page ask them if they will share a post or your page, or ask them if you can share one on their profile. Again, don’t ask all the time… but DEFINITELY ask first! Find local groups- make sure you are looking at the function and interests of the groups. You don’t want to be posting Avon in a mens fishing interest group… unless you are posting about bug guard or something. Just make sure it’s relevant to the group. MAKE SURE you are posting fun, interesting content and the likes will come! Don’t get frustrated… not everyone wants your product or service, but getting quality likes over quantity is the best practice! This entry was posted in Facebook, Social Media and tagged Facebook, facebook likes, grand strand social media, how to get faccebook likes, i need facebook likes, Myrtle Beach Social Media, social media, social media management. Bookmark the permalink. 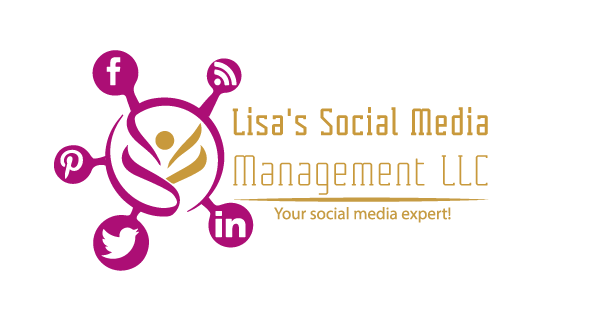 ← News overload on Social Media… What about our kids??!! !